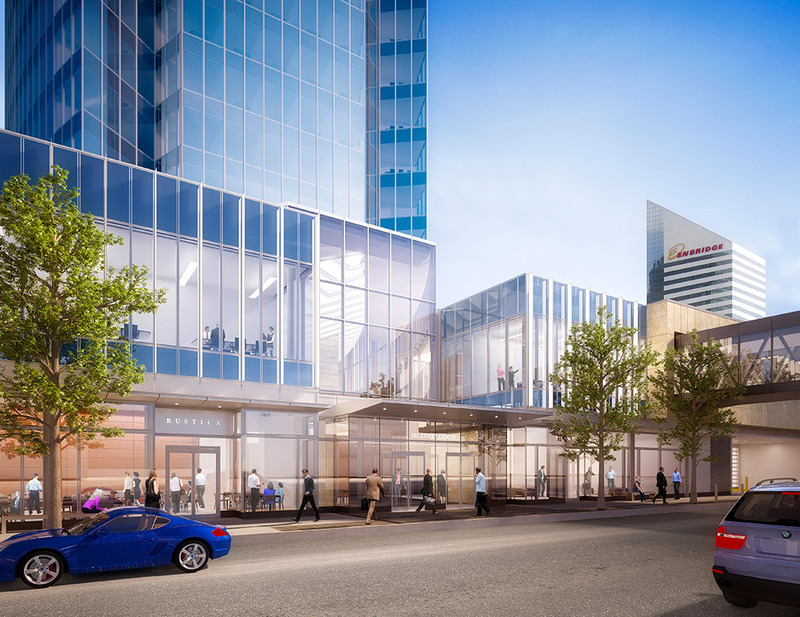 Located above Edmonton’s financial core, 102 Street Centre was conceived to reshape and redefine Edmonton’s business landscape. 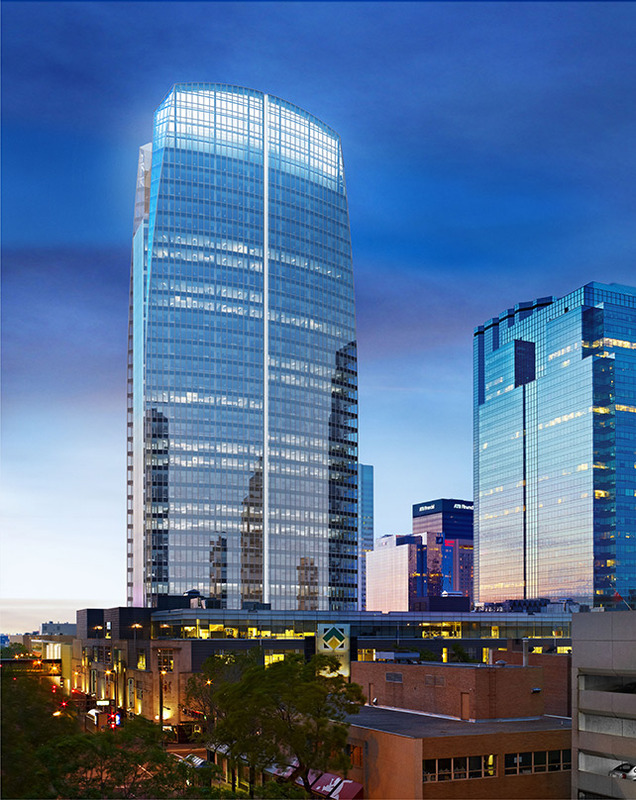 The tower provides over 700,000 square feet of Class-A commercial office space to attract premier tenants and professionals. 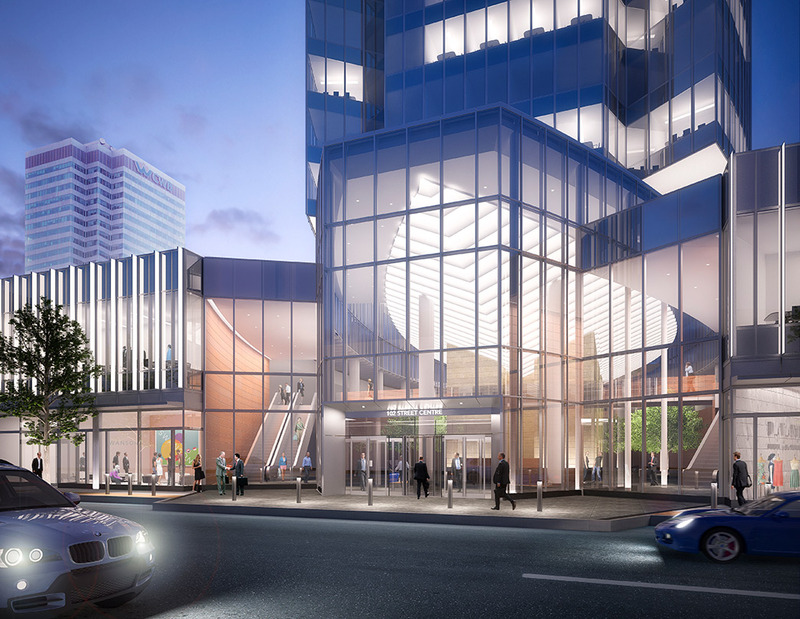 As the city’s tallest building at 29 stories, its elegant glass façade and bold architectural composition offer expansive views across the city and to the river. 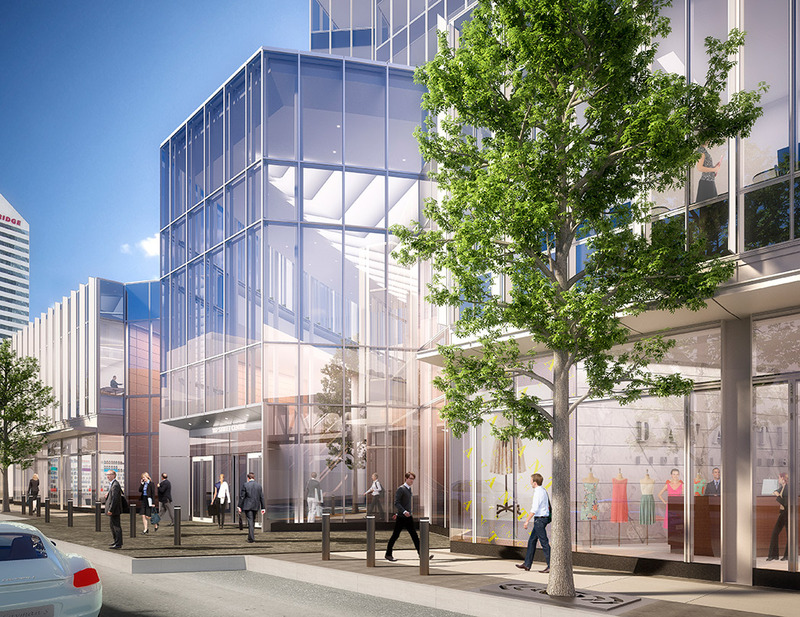 Designed to achieve LEED-CS Gold certification, 102 Street Centre will distinguish itself through numerous sustainable strategies and systems to enhance occupant health and well-being, and support employee productivity. 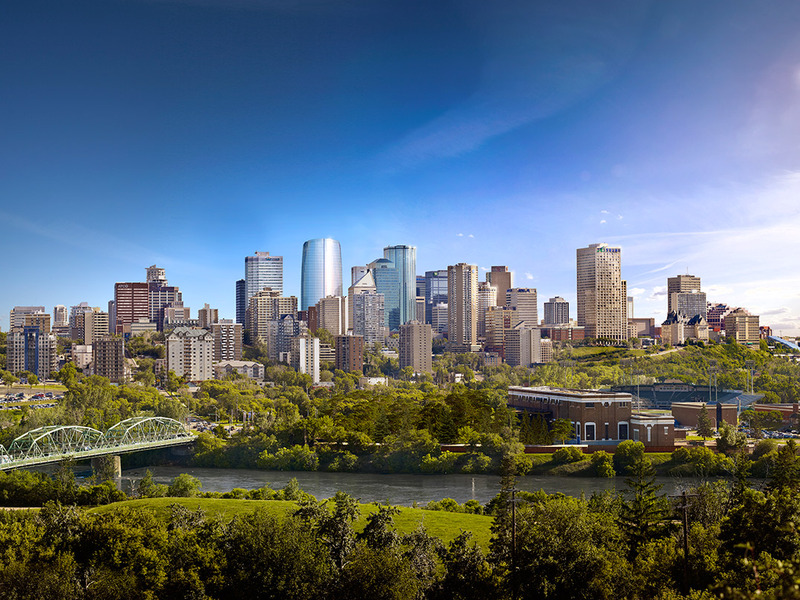 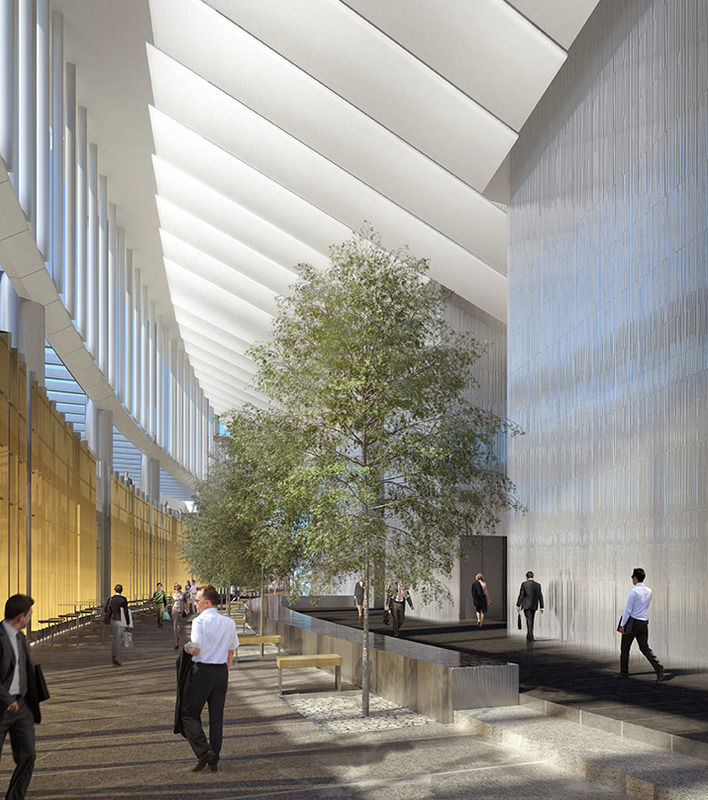 Its connection to Edmonton’s elevated network of public spaces creates a natural year-round meeting place for businesspeople and visitors.